Although the U.S. car industry gave the world pickups, muscle cars, and the first true off-roaders and SUVs, four-door models were a dominant car category for almost 100 years. The reason was simple – the classic four-door model, sedan or hardtop is the type of car that appeals to the majority of customers. From compact cars to big expensive luxury cars, four-door models were, and still are, present in every car class. 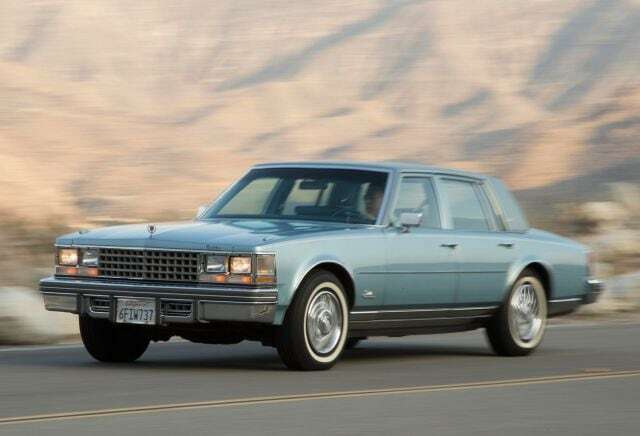 So, keep reading to learn more about the 50 most relevant, iconic and legendary American sedans, hardtops and four-door models ever. From the early days of the industry, all the way to the models of today, America has produced dozens of interesting and significant cars in this segment. So, here are some important machines to check out before future cars turn into a tasteless mass of electric SUVs lacking any charm. The legendary Duesenberg was one of the best, most exclusive American brands, and this model was their top of the line sedan. They called it the “Twenty Grand” due to its price in 1933, and the SJ Arlington was the absolute best in car engineering at the time. Unfortunately, due to its astronomical price, Duesenberg made just one of them.